In episode 21 of The New Professor, Ryan talks about daily rituals, morning routines, and Hemingway. 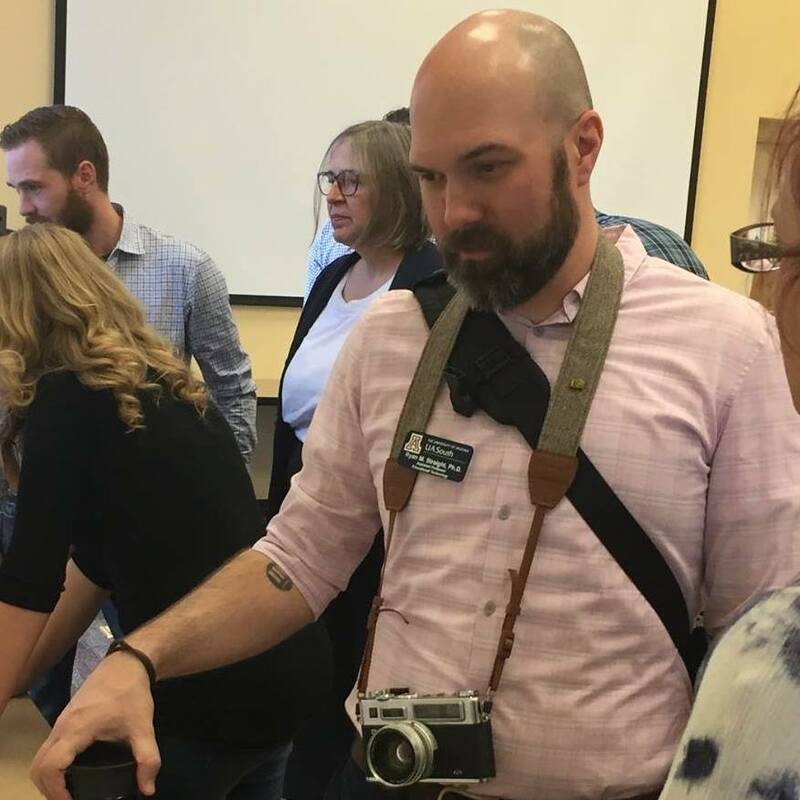 Also, news and a newsletter. 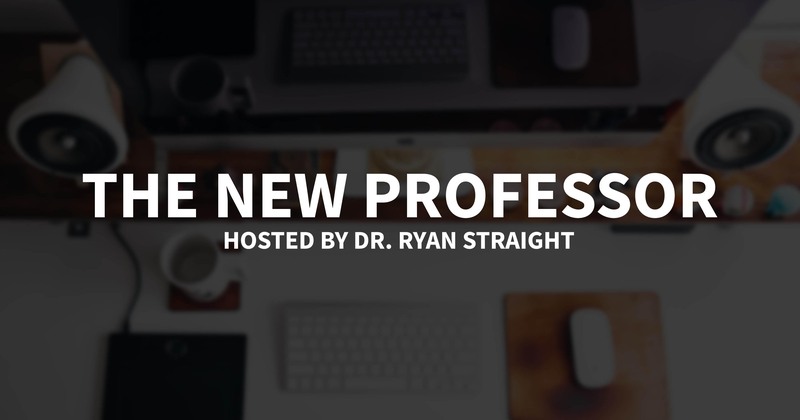 In episode 20 of The New Professor, Ryan talks about burnout, how to prevent it, how to recover from it, and butchers the names of people on Twitter. In episode 19 of The New Professor, Ryan talks about off-loading your knowledge, wikis, and General Ignorance.